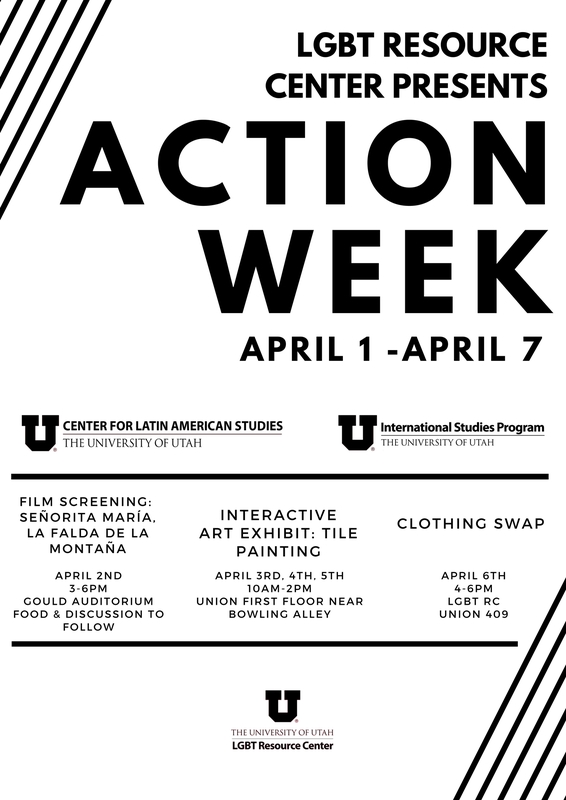 Action Week is traditionally held on the Day of Silence and is organized by the Emerging Student Leadership Program. This week of events is student lead and student organized. The purpose of this year’s Action Week is to break the silence by unmasking the erasures within the LGBT community, including Queer and Trans People of Color (QTPOC), and uplift our community by embracing each other in ways that are nourishing and restorative. Each event is meant to build community and raise the voices of those who are erased and silenced.